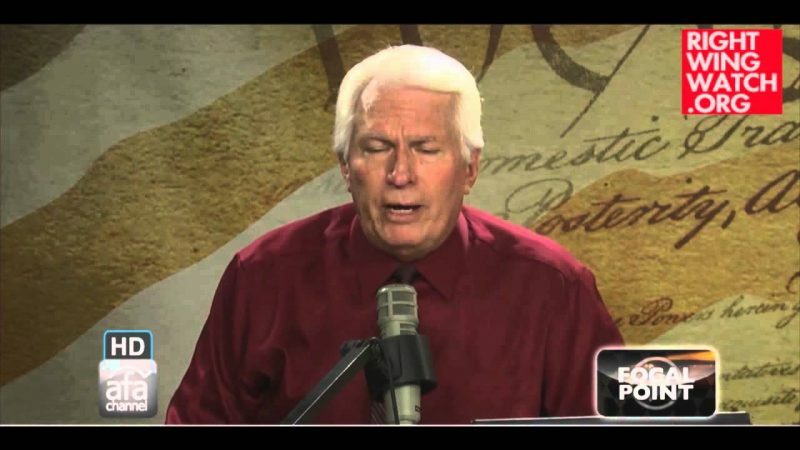 To say that Bryan Fischer is one of the most radical voices in the Religious Right today would be a massive understatement. On everything from gays to immigration to Islam, Fischer stakes out extreme positions which he inevitably claims are rooted in the Bible. 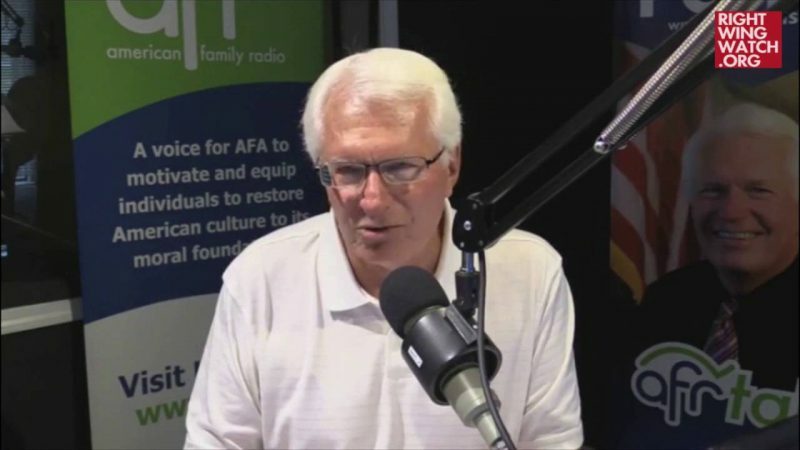 But it seems that when someone actually tries to have a discussion about the Bible with Fischer, he’s not particularly interested in participating. Most of Fischer’s defense of that position rested on making blanket assertions about how the Koran calls for the death of all non-Muslims and therefore any Muslims who doesn’t repudiate those verses is a threat to the United States. Colmes responded by asking Fischer about Bible passages like Deuteronomy 13, which calls for the deaths of anyone who entices you to worship another God, and Deuteronomy 17, which calls for the death of anyone who worships another God, asking if that means Christianity is an inherently violent religion and that Christians should have to renounce those passages. 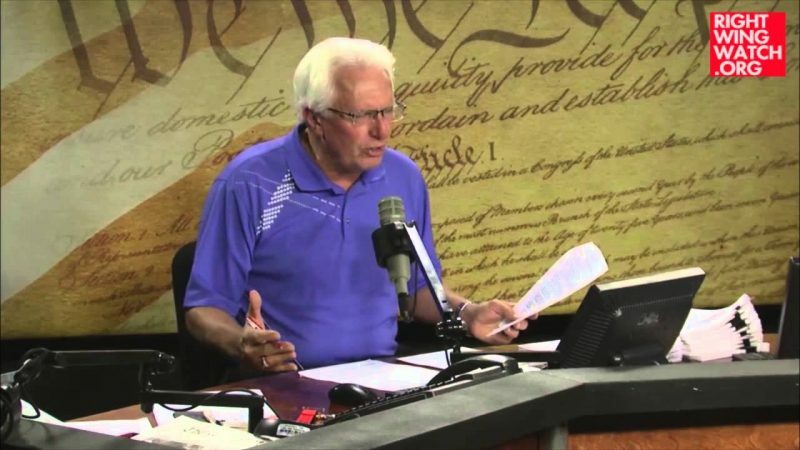 Fishcer’s response was a total cop-out, insisting that Colmes would have to bring on an Old Testament Jewish scholar to explain those passages and the reasoning for those sorts of laws, while simultaneously claiming that those laws are no longer binding on Christians. When Colmes asked how he could say that Christians are not bound by Old Testament laws, especially considering Matthew 5:17 where Jesus says “do not think that I have come to abolish the Law or the Prophets; I have not come to abolish them but to fulfill them,” Fischer’s response was to claim that Jesus never said anything about killing those who worship a different God and that Jesus’ message was to love your neighbor and pray for those who persecute you. Of course, that was part of Jesus’ message, as was “do not suppose that I have come to bring peace to the earth. I did not come to bring peace, but a sword.” But maybe Fisher doesn’t think that passage is applicable to Christians either. Homosexual behavior is aberrant sexual behavior. It is clearly contrary to “the Laws of Nature and of Nature’s God” to which Thomas Jefferson so eloquently referred in the Declaration of Independence. Biblical passages such as Leviticus 18:22, Romans 1:26-27, 1 Corinthians 6:9-11, and 1 Timothy 1:8-11 make it abundantly clear what “Nature’s God” thinks of homosexual behavior. – He cites Numbers and Nehemiah in defending his views on immigration. Why is it that we need an expert Jewish scholar to explain some Old Testament passages, but Fischer is free to cite other Old Testament passages at will when they justify his extremist views? 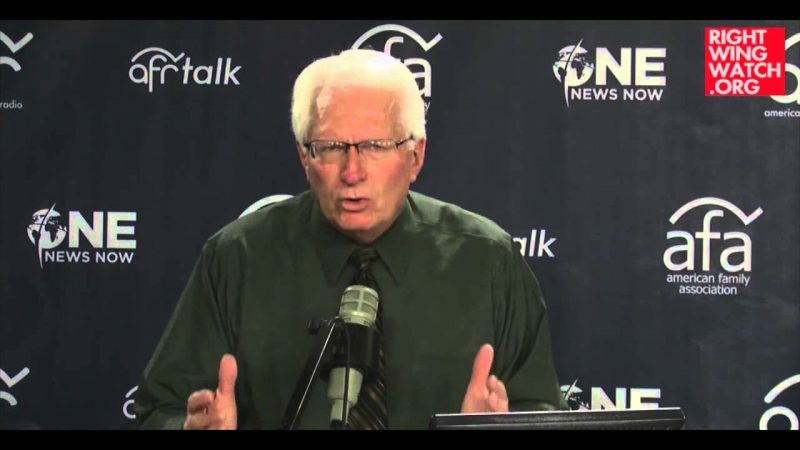 Can Fischer tell us which Old Testament laws are still binding and which are not and why? Because I would really like to hear a coherent rationalization for this sort of absurdly self-serving defense.